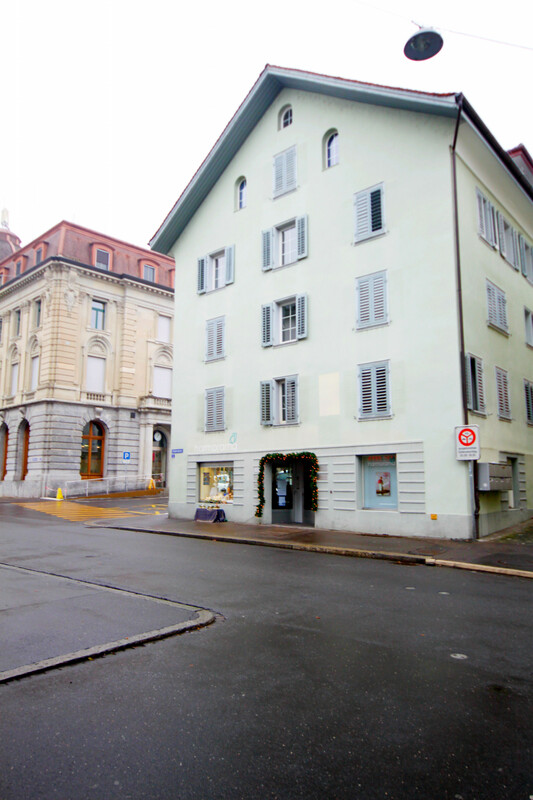 An exquisite and bright studio apartment just a few steps from the lake and city centre. The studio apartment is completely furnished and consists of a spacious room with a double bed and a sofa with pull-out function. The living room and bedroom also have a sitting area and a fully equipped kitchenette. The bathroom is equipped with a shower, toilet, hair dryer and various hygiene articles. The studio apartment offers free Wi-Fi internet, TV, bed linen, towels and bath towels. The Studio Apartment is located in a very central location. In the immediate vicinity you will find various shopping facilities, restaurants and bars. You can also reach the lake in a few minutes on foot. 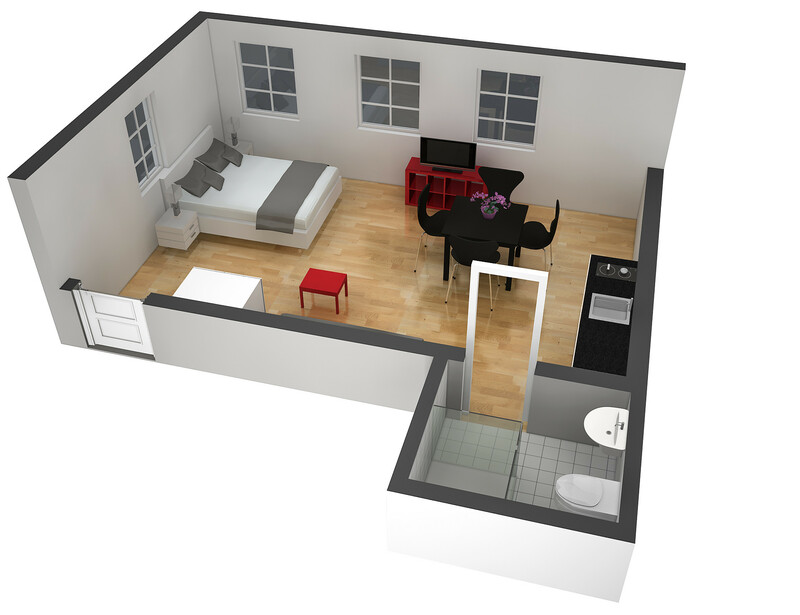 The studio is located very close to the Postplatz and the Landsgemeindeplatz. The Landsgemeindeplatz is the heart of Zug's nightlife mile. Festivals, celebrations and events take place here on a regular basis. From Postplatz you can take various buses to Zug railway station and the Metalli shopping centre in less than 5 minutes. In Metalli you will find over 50 shops with various offers. 1 TV, Stereo, 1st floor, lift, iron, internet (Wi-Fi), hair dryer, 28 m² property, pet-friendly (Dangerous breed dogs not allowed), central heating, 1 fan.